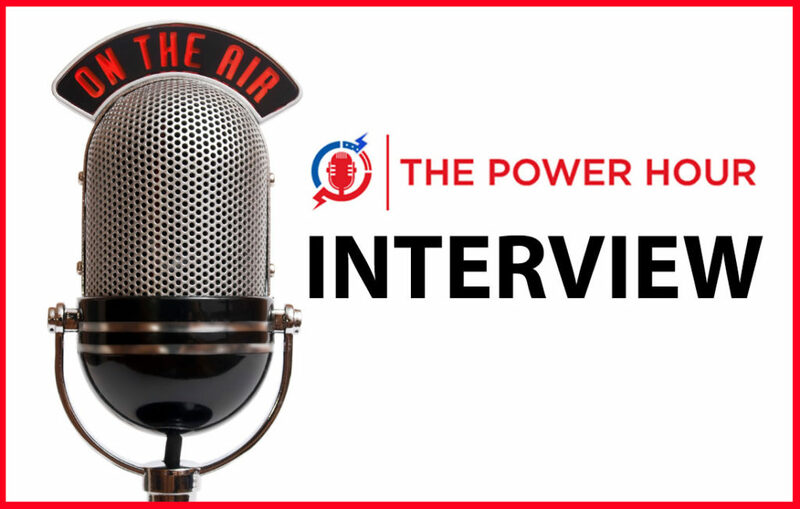 Nutritional physician Dr. Cass Ingram will join The Power Hour to discuss the powers of CO2 extracted Hemp and the Hempanol line product line from North American Herb & Spice. Dr. Cass is a leading expert on the health benefits and disease fighting properties of wild medicinal spice extracts. >> To order Hempanol products please call The Power Mall at 877-817-9829!